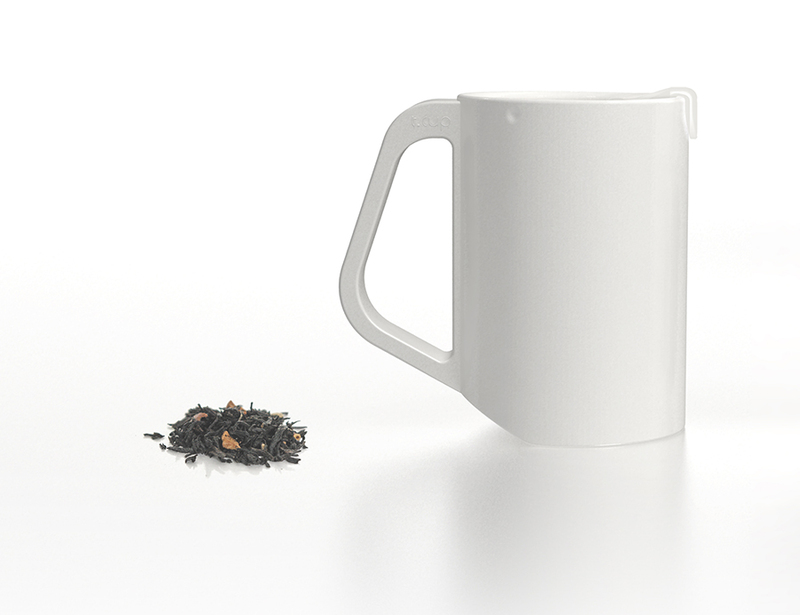 As one of the most widely-consumed beverages in the world, people have enjoyed tea for a long time. 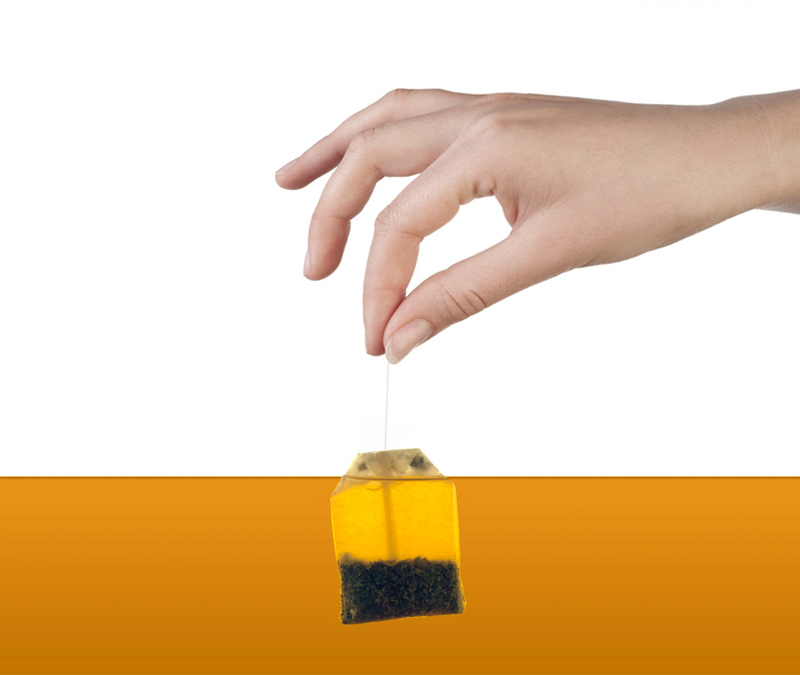 The way of enjoying tea have been developed continuously, so nowadays people can enjoy tea easily with teabag and sometimes have tea specially with various kinds of tea goods. 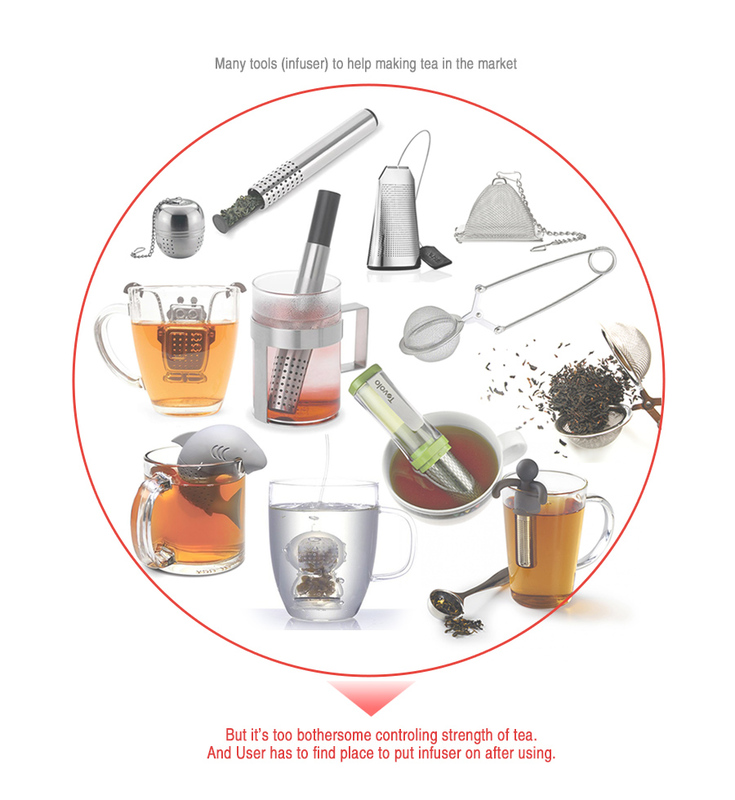 The most important thing for making tea is the time to steep tea, but finding profit time for strength of tea can be bothersome for today’s people who want more and more convenient thing. 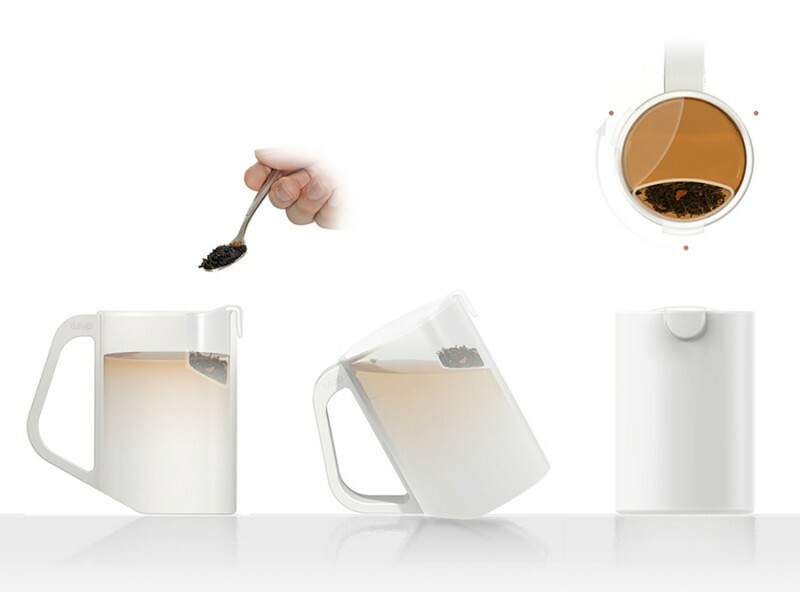 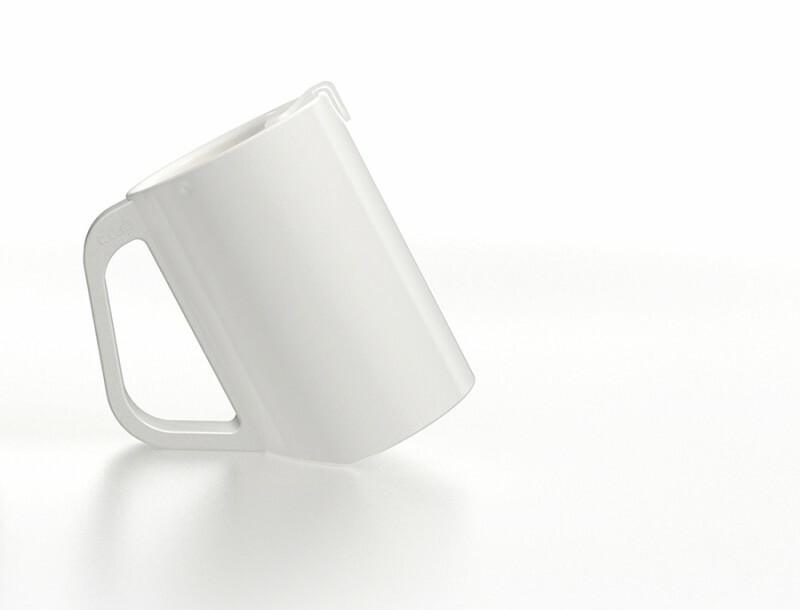 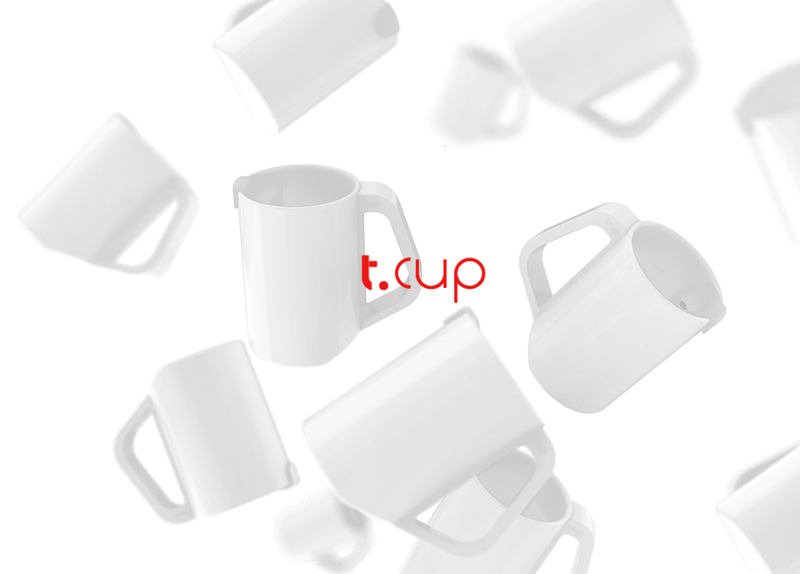 -The cup designed for people to enjoy tea more easily and specially. -The angle on the bottom of the cup makes the cup to be tipped on the table. 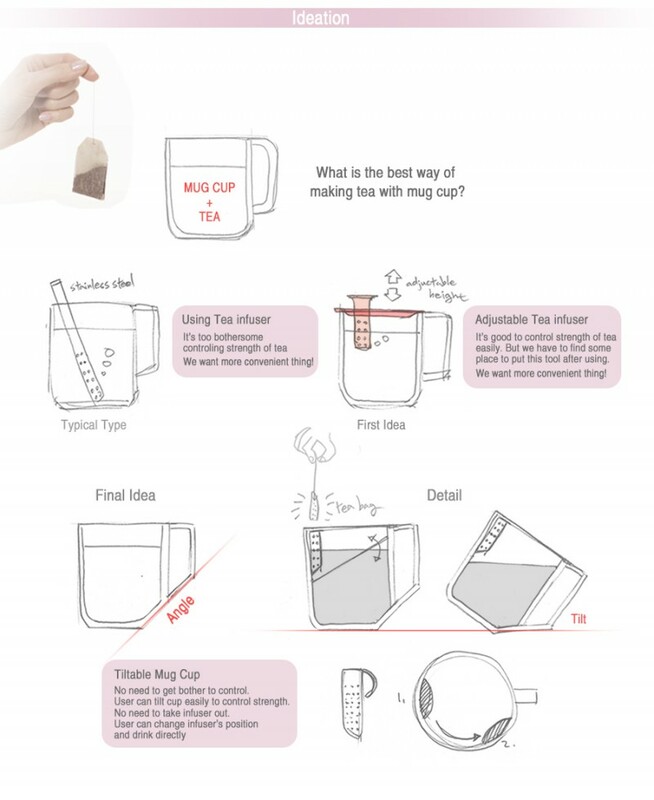 -After putting tea or teabag in the tea infuser, you can control the strength of tea as you want by tipping the cup on the table without taking out tea or teabag from the water.